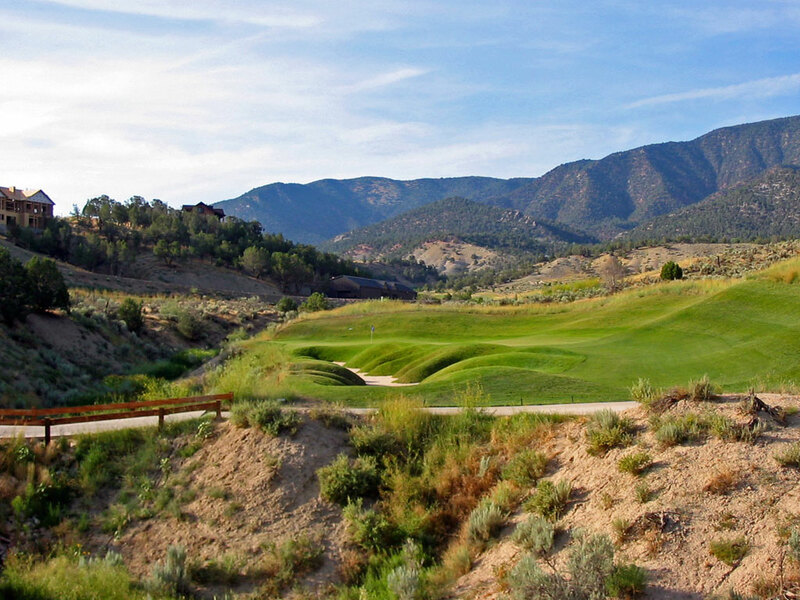 Course Website: Official Website - Visit Lakota Canyon Ranch Golf Club's official website by clicking on the link provided. Accolades: Ranked 5th in Colorado on Golf Course Gurus' Best in State list. 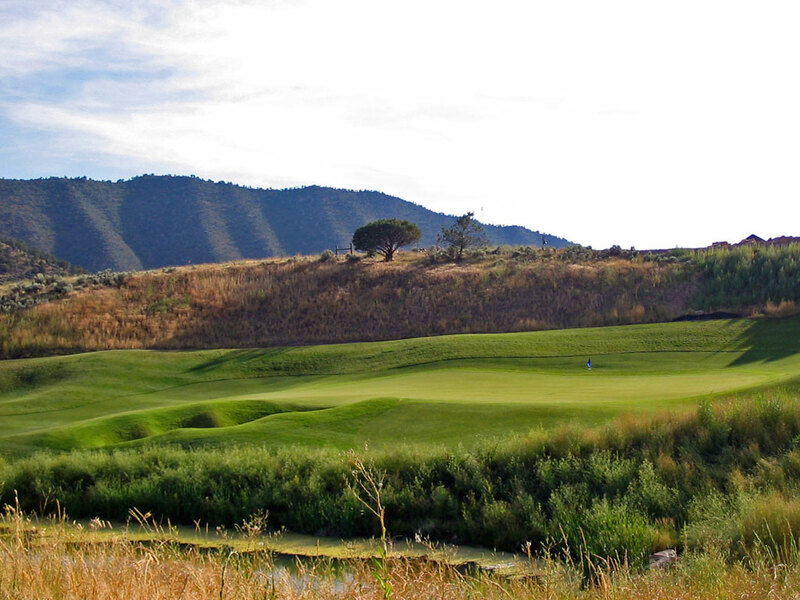 What to Expect: Lakota Canyon is just a flat out great course that is a ton of fun to play. The terrain offers several elevation changes that gives you the opportunity to hit towering tee shots from high tee boxes as well as delivering the challenge of ascending canyons. 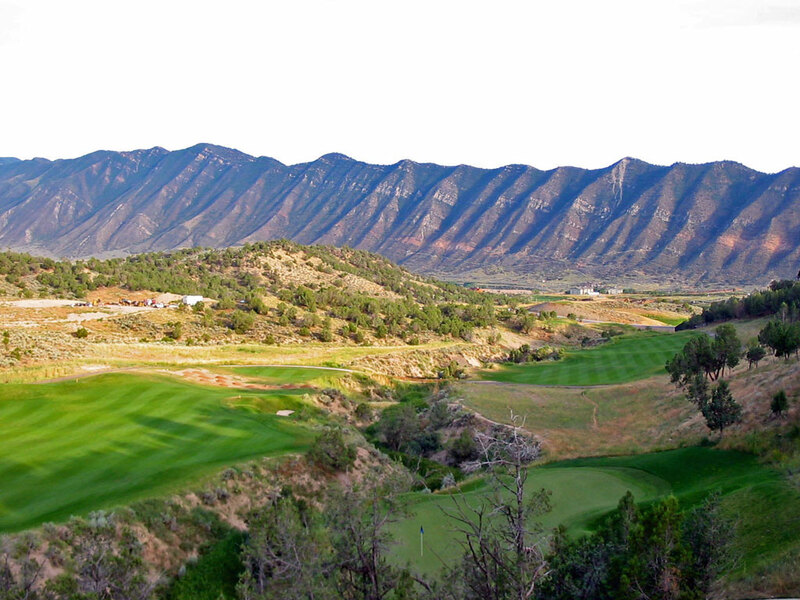 Lakota Canyon has a fantastic setting and is many Colorado golfers' favorite public access course in the state. Signature Hole: 18th Hole – 557 Yard Par 5 – The signature hole offers a chance to press the bets! The player needing birdie can take a bold line and go for the green in two and hope to carry the waste area that leads up to the putting surface. The conservative player will follow the fairways up the right side of the hole and deliver a short chip to the green. 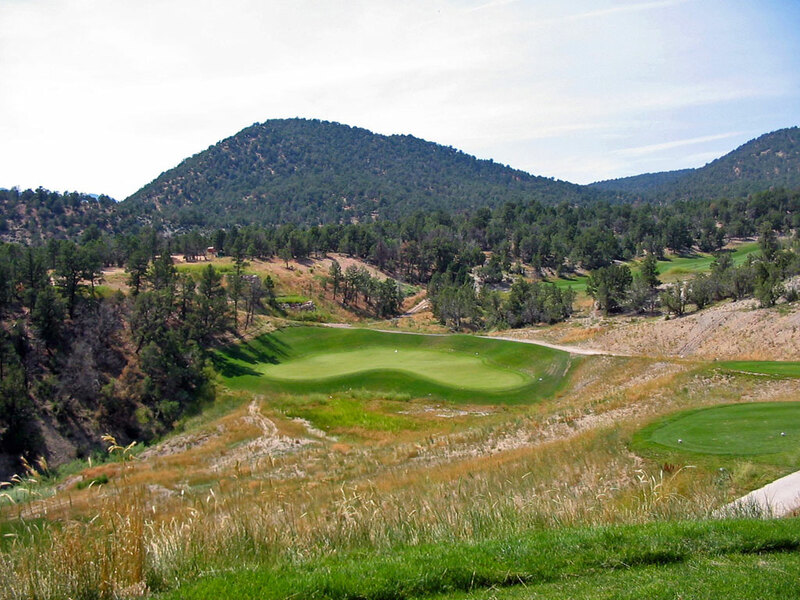 Best Par 3: 15th Hole – 217 Yards – The 15th hole at Lakota is the beginning of a tough finishing stretch of holes. At 217 yards this hole plays up to a green that is protected across the front with water as well as a deep pot bunker that hugs up to the front center of the green. With a bowled backstop, it is favorable to miss long here rather than losing strokes falling short. Best Par 4: 16th Hole – 418 Yards – The 16th hole features water right off tee box and then requires a carry over a ravine to reach the narrow and deep undulated green. With nothing but trouble right of the fairway and little help to the left, this hole deserves the #1 handicap it is given on the scorecard. Best Par 5: 18th Hole – 557 Yards – The risk/reward offering at Lakota's signature hole is a memorable and fun way to end your round. A forced carry is required on this hole no matter what, it is your choice whether it is from 225 yards from the green or 50 yards. Birdie Time: 3rd Hole – 170 Yard Par – Huge greens deliver more greens in regulation, and greens in regulation lead to birdies. With that logic the fairly short, downhill par three 3rd with a massive green is a great chance to score a birdie early in your round. Bogey Beware: 9th Hole – 205 Yard Par – The 205 yard 9th hole at Lakota is a diabolical little hole that can ruin a good front nine score. A large ravine rests right of the hole and the left side of the hole features a hill that kicks balls toward that same ravine. If you miss the green you will almost surely score no better than a bogey and there is a good chance you will have lost a ball in the process.